The accommodation comprises entrance hall, double bedroom, attractive kitchen, living room and bathroom with shower over bath. GCH.Double glazing, secure entry and communal rear garden. 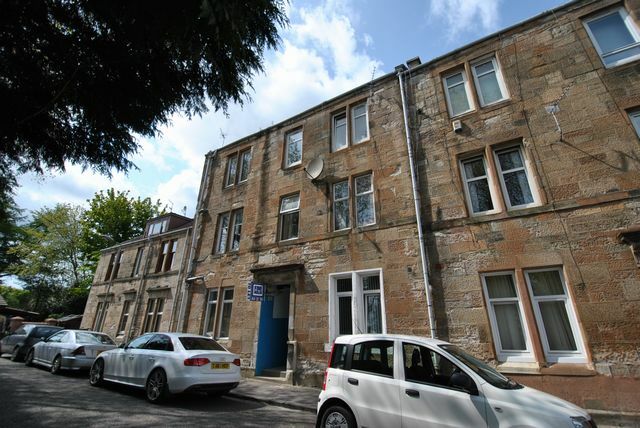 Ideally situated for all amenities locally in Kirkintilloch City Centre.